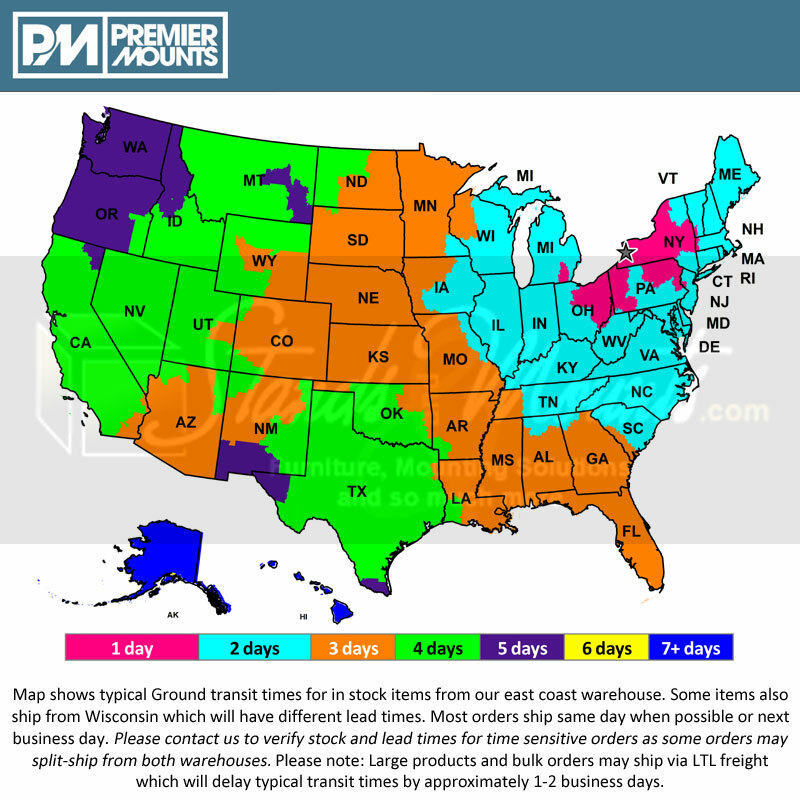 More on the Premier Mounts Universal Low-Profile Wall Mount for 42-63 inch Screens P4263F below. 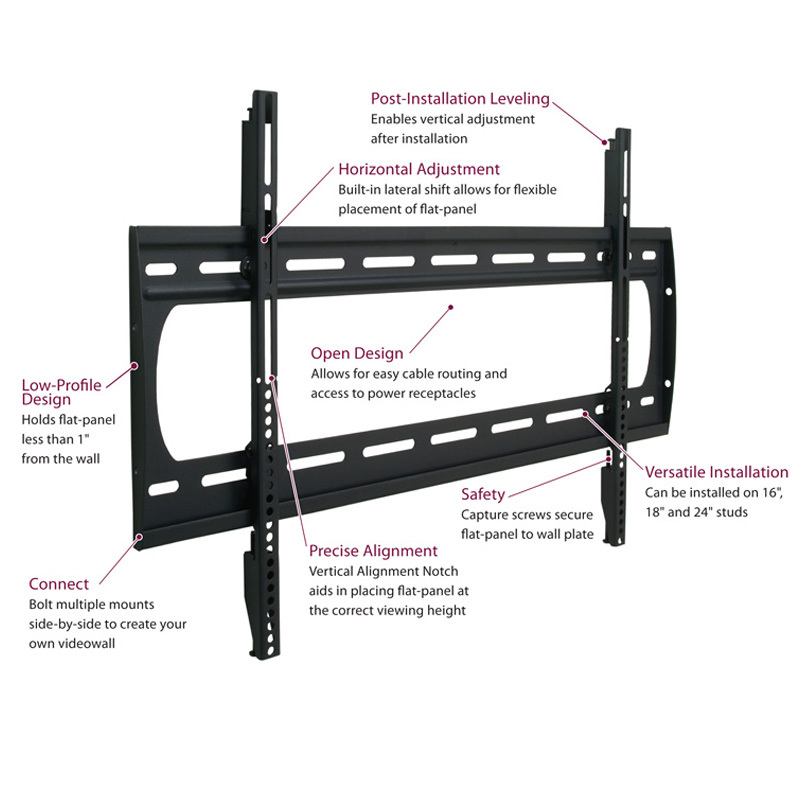 Call our Premier Mounts experts at 1-800-807-1477. 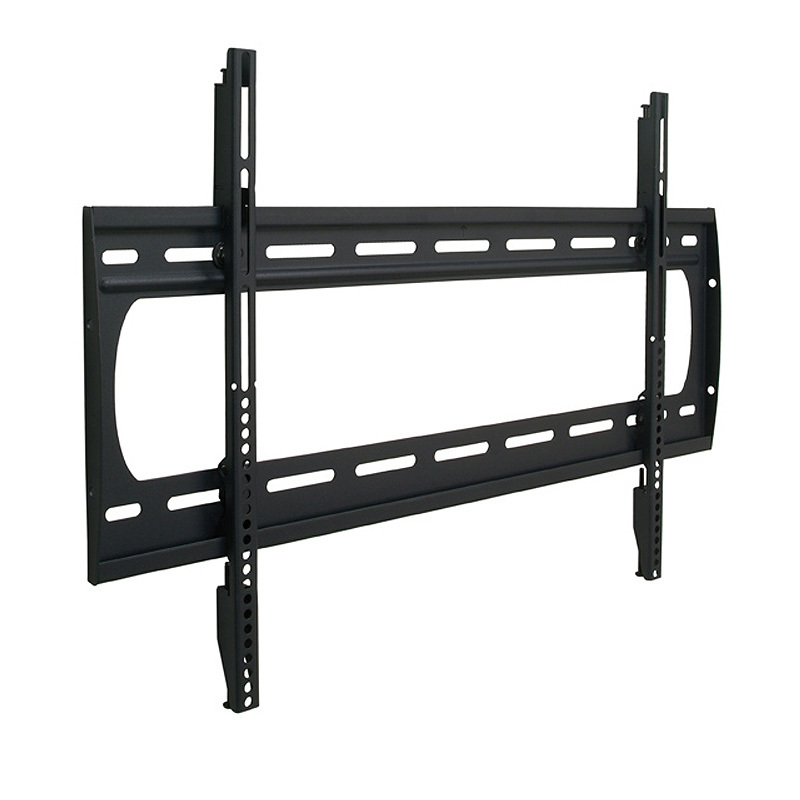 42-63+" flat-panels up to 175 lbs with mounting patterns between 200 x 200 and 800 x 525mm.